The Embassy of Saint Lucia to the United States participated today in a signing ceremony between the Taipei Economic and Cultural Representative Office in the United States (TECRO) and the Pan-American Development Foundation (PADF), that will amongst other things, support small-scale urban agriculture in Saint Lucia. H.E. Anton Edmunds, Saint Lucia’s Ambassador to the United States and Permanent Representative to the Organization of American States, during his intervention, commented, “We view this new initiative as a sign of Taiwan’s deep and continued interest in Saint Lucia’s economic development, particularly as it relates to supporting some of our most vulnerable sectors”. 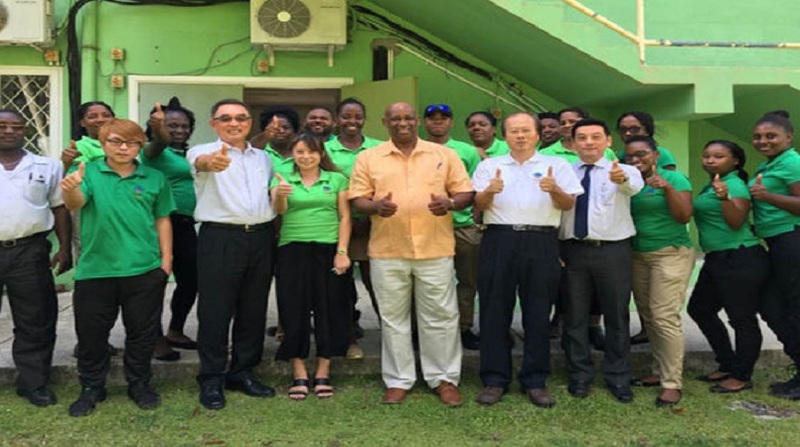 The support from Taiwan to PADF will support Urban Grow, a project under the SYNERGY program, designed to assist residents of Castries Central become engaged in growing and eating healthy foods, while building strong communities. Urban Grow will initially develop 2.16 acres of farmlands for commercial and recreational farming with at least 30 persons directly benefitting during the first phase. Models for farming within the inner city communities of Castries Central will also be explored. 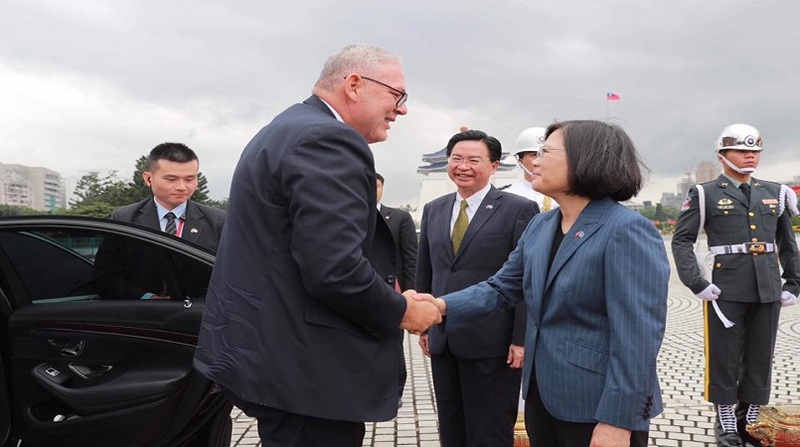 Saint Lucia has enjoyed strong relations with Taiwan since re-establishing diplomatic relations in 2007. The level of bilateral cooperation throughout this 12-year period has spanned a cross-section of areas including agriculture, health, human resource development, community development and empowerment, sports, infrastructure and ICT. 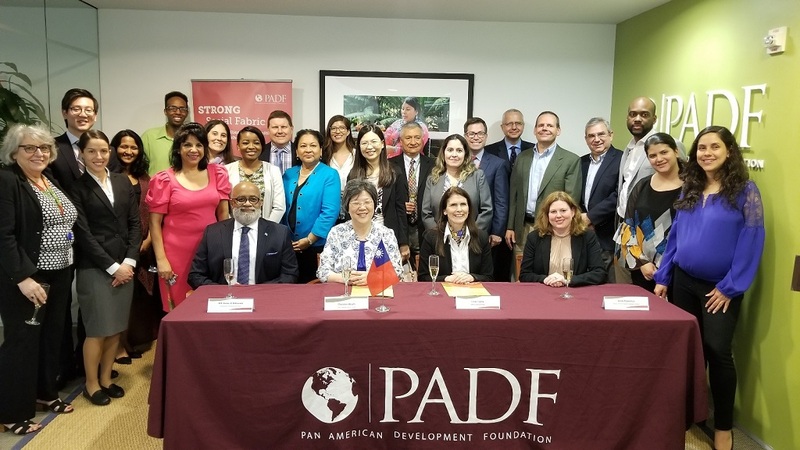 PADF is the oldest and largest foundation in the Inter-American system, established in 1962 to promote sustainable development, democracy, human rights and disaster assistance directed to vulnerable populations in the Americas. 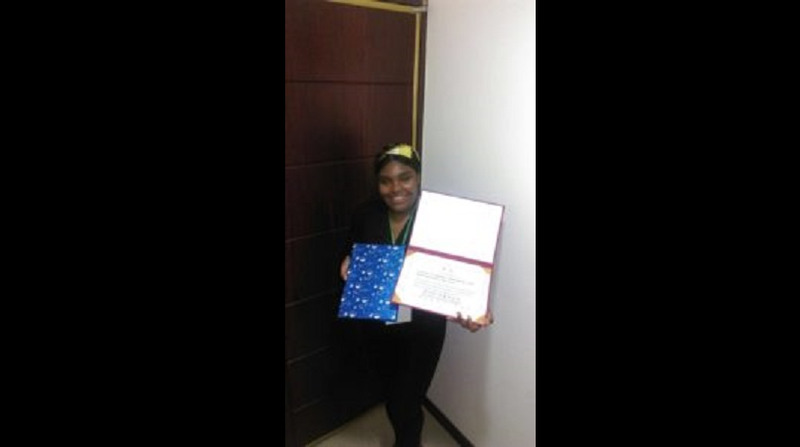 PADF is a specialized non-governmental entity of the Organization of American States (OAS).